Former Icelandic President Olafur Grimson helped transform Iceland into a nimble, self-reliant, prosperous global leader during his time in office from 1996-2016.  Hear him discuss how Maine can thrive in a changing climate and a changing world this Wednesday at USM, along with Senator Angus S. King, Jr., Paul Mayewski from the University of Maine Climate Change Institute and Patrick Arnold, founder and CEO of the New England Ocean Cluster. Register today! For Maine, climate change’s silver lining may well turn out to be that the thawing of the Arctic Ocean boosts the state’s economy, according to public officials who gathered here this week. Senior officials from the Arctic Council’s eight member states and six indigenous permanent participant organizations (PPs) concluded their latest meeting in Portland, Maine, earlier this month. The University of New England participated in a full-day conference addressing the challenges and opportunities for Arctic science, business, shipping, security and governance. The Maine – Arctic Forum at the University of Southern Maine featured experts on climate change, policy and economic development as well as special guests from the Arctic Council U.S. Delegation, Arctic Economic Council and the State of Alaska. With senior Arctic officials meeting in Portland this week, it’s worth asking: Why is the U.S. hosting a major Arctic gathering in Maine, far from the American Arctic?